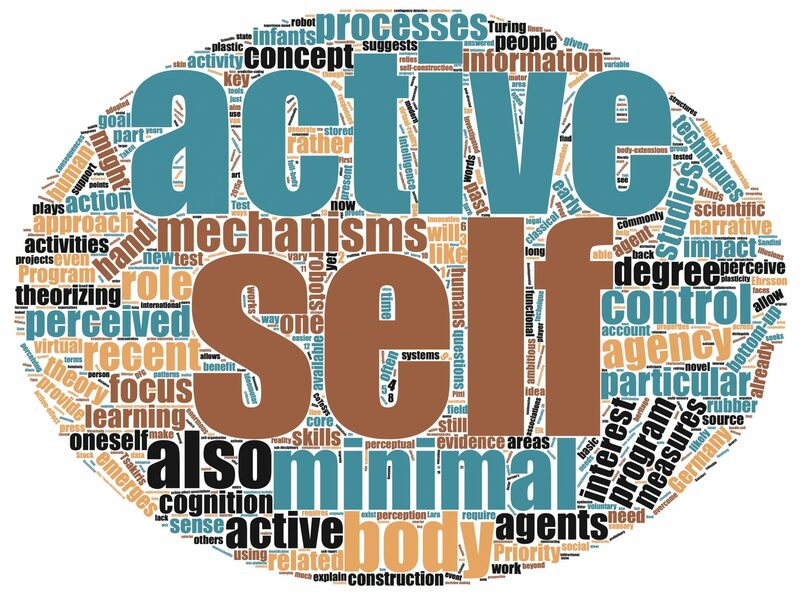 This project seeks to develop a first computational cognitive model of the predictive active self in situated action. The goal is to develop a model of the execution and control of situated action in an embodied cognitive architecture that allows for (a) detailed explanation of specific hypotheses about the mechanisms and processes underlying the sense of agency and the active self; (b) simulation of situated action in different environmental contexts along with predictions about the subjectively perceived sense of agency, (c) empirical validation and model fitting through comparison with empirical data obtained from experimental studies with human participants in identical settings. To that end, the project has two main objectives: First, to develop an integrated computational architecture for embodied cognition and situated spatial action and to test it against human behavioral data in successive experimental settings. Second. to realize within this architecture a computational concept of the sense of agency and the active self and its role in online perception and control of situated action in a spatial environment. The modeling effort will be complemented by empirical studies, both with the model in simulation as well as with human participants, to inform and validate the computational model and its predictions obtained in simulation. This will include studies on situated actions under different kind of sensory feedback (predictable, predictably distorted, unpredictably distorted or fully novel) as well as with different kinds of action complexity (simple vs. complex action structure, single vs. dual tasks). Finally, the resulting computational framework shall be made available to other researchers within and beyond the SPP “Active Self” to provide a platform for testing hypotheses and help integrate communities from cognitive science, artificial agents, and robotics.